As a thank you, we'll send you a coupon code for 25% off our online shop once it launches in the next month or so! We can't wait to share what we've got in store. 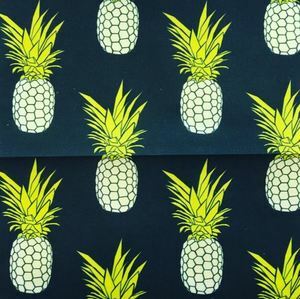 In the meantime, feel free to check out the fabric, wrapping paper, and wallpaper designs we've got listed up in our growing Spoonflower shop!